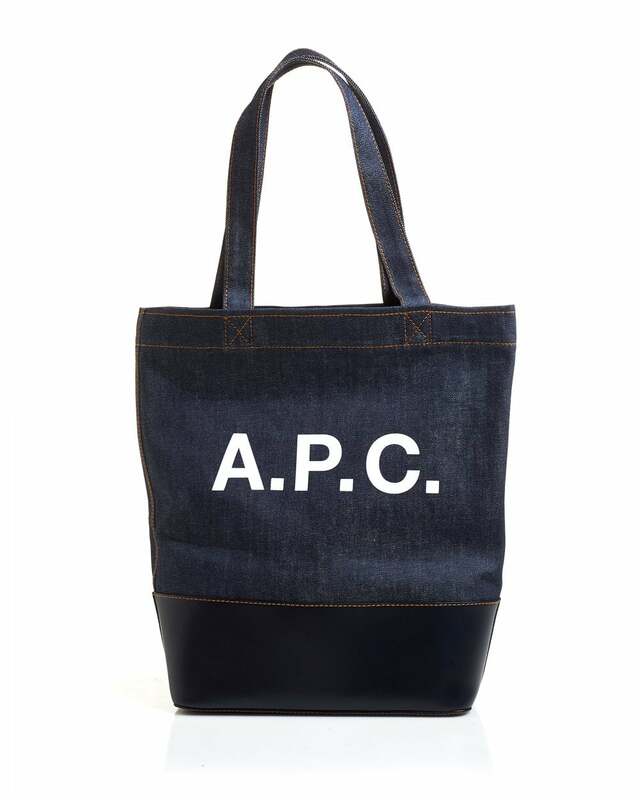 The Cabel Axel bag by A.P.C. comes in a unique denim finish with the branding, printed boldly in white on the front. This bag features a sleek navy denim panel, and an internal zip pocket to store all of your belongings safely.